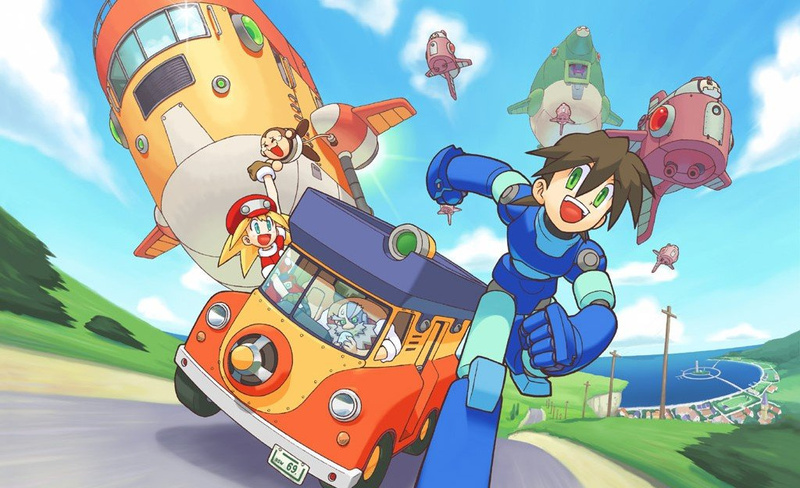 In the early days of the 3DS few projects caused as much disappointment among dedicated fans as Mega Man Legends 3. Originally announced as an innovative collaboration between fans and developers - a fresh idea at the time - it gradually unravelled. Following the departure of Keiji Inafune from Capcom, the game began to go through a period of uncertainty and adjustments, with a 'Prototype' version emerging as a compromise after apparent issues in gaining the support of Capcom's senior management. It's a messy history, and video maker 'Skybane' has been in touch to highlight a detailed documentary that he's put together with a team of fellow enthusiasts. It's a slick and detailed look at the history of the project and what went wrong. The failure of the Legends 3 project, and the absence of new Mega Man games for quite some time, have contributed to plenty of bad feeling between Blue Bomber fans and Capcom. Here's hoping the franchise has a comeback planned beyond a rather divisive upcoming TV show. It still hurts after all these years. This could have been something awesome. Least you guys have the Megaman successor you kickstarted. They should port/remake Legends 1 and 2 on the 3DS. Seems like they would be a good fit. Love seeing video game history documented like this, even when the story ends badly as they often do in the industry. Reminds me how lucky we were to get Zero Time Dilemma. 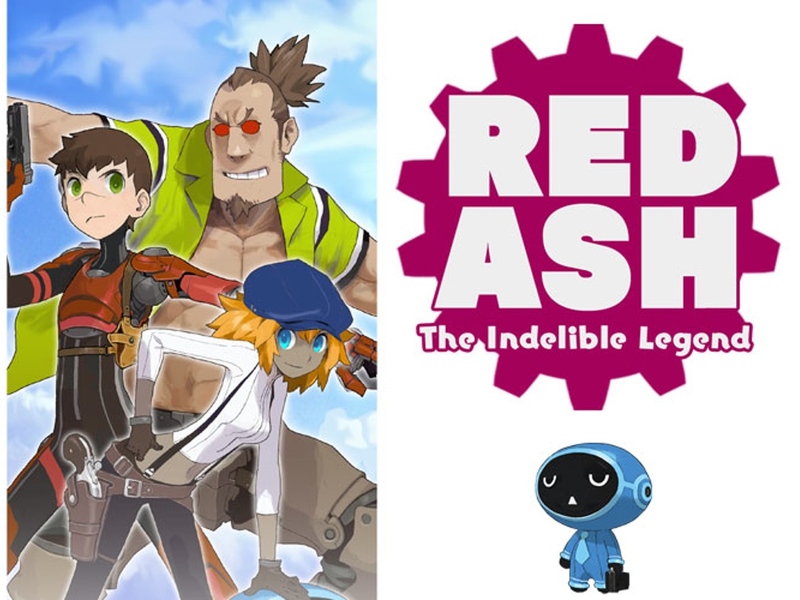 Well seeing how Mighty Number 9 turned out to be mighty disappointing for the most part, it's hard to hope that Red Ash is going to fill this void. I would to see a mega man legends HD update lol. Maybe that would give them proof the series is worth bringing back. @AlexSora89 Why would you eat him anyway? @GeminiSaint A remake would be better, the game itself is awesome as it is but a camera rework is sorely needed for some parts, like the aerial battle against the Bonnes. @Xaessya If you read that right to left like a manga it becomes far more appropriate. This documentary proves that dreams don't die, it's just some of them are more difficult to achieve in real life... I'll also love to see a remake of both Legends 1 & 2. Why would you erase him anyway? This made me cry quite a bit. I only recently discovered the legends series having shied away from the 2D originals for years because they were too hard for me. But Legends was something quite different and much more interesting and I fell in love with it. A Legends game would be perfect for 3DS! I had no idea the betrayal that led up to the cancellation as during that time I was not knee deep in Mega Man. I won't mention the normal rhetoric about Capcom no longer caring about the IP and how they should just sell it to Inafune because that is obvious to everyone and just comes off as old hat, but it's a real darn shame. 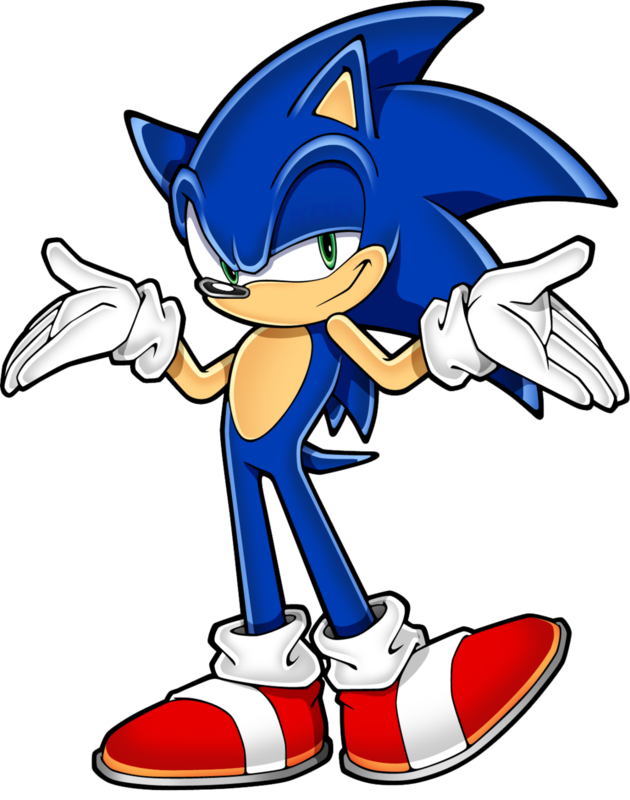 Maybe Inafune can actually redeem Mighty Number 9 with a legends style take on the character. That I would be VERY interested in checking out. That created some massive damage to the Mega Man franchise. And while Legends 3 is gone for good, maybe someday we might get a 3D mega man game similar to it. I never knew how poorly it was handled, with a demo serving as an interest gauge/funding tool and a community design group dictating whether or not the executives were interested in making it. I still believe will see a Mega Man Legends 3. 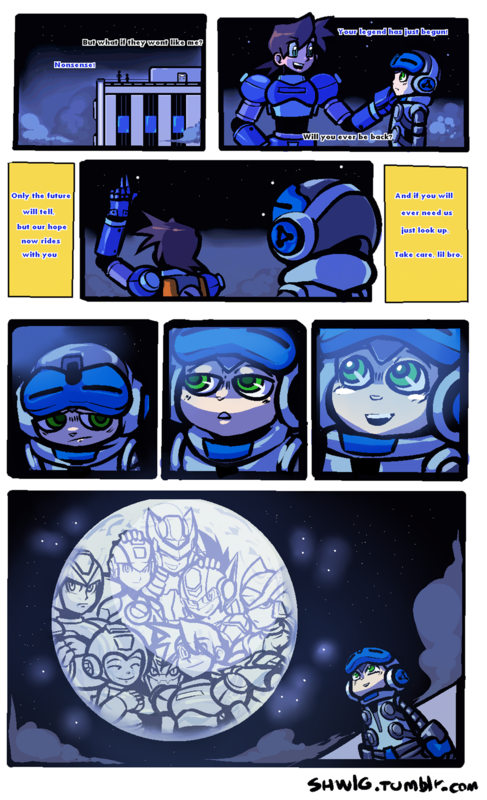 Storywise I know Megaman Volnutt does get off Elysium I just want to know what happens next. Also a Switch version of the game would be awesome!